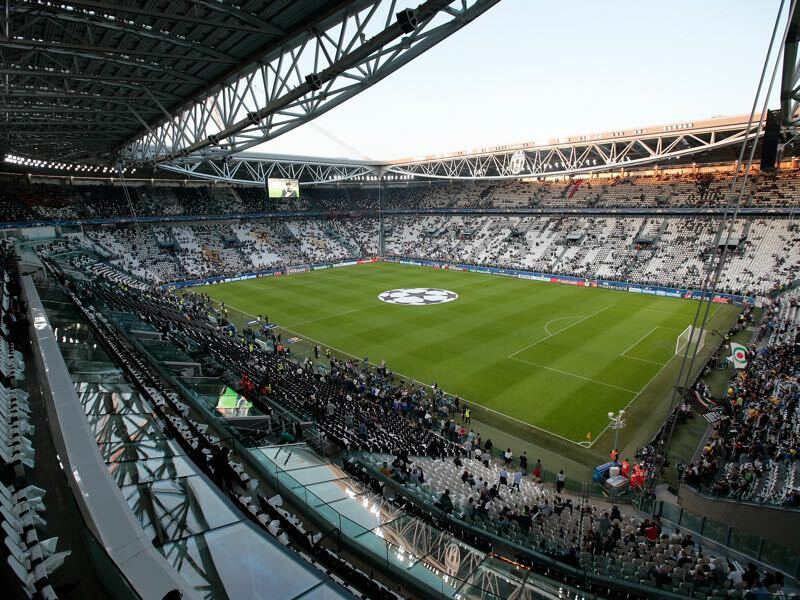 Juventus vs Monaco – Tuesday 19:45BST/20:45CEST – Juventus Stadium – Turin. Gonzalo Higuaín has pushed Juventus’ door to the final wide open. The Argentine striker, world renown for bottling significant opportunities in the major matches, scored twice last week in Monaco. Higuaín’s two goals have given Juventus a commanding two-goal lead going into the second leg in Italy. The performance against a Monaco side, which seemed to be undone by their wastefulness in front of Turin’s goal, was worthy of a champion. In fact, Juventus were a vintage Italian side in the game, and once again showed both the experience, as well as the class that will make them the likely champion of this tournament. It is in fact hard to imagine seeing Monaco climb back into this fixture. Juventus have too much experience in the back. Goalkeeper Gianluigi Buffon, perhaps second only to Manuel Neuer when it comes to the world’s best keeper, backs a back three that includes the likes of Leonardo Bonucci, and Giorgi Chiellini. The old saying attack wins games, but defence wins the championship has actually become the mantra of Italian football. But Juve are not just strong in the back, but also have the most talented attacking line-up in the tournament. Mario Mandžukić, Paulo Dybala, Juan Cuadrado, and Higuaín are difficult to shut down individually, but together they add the sort of unpredictability up front that makes Juve the hands down favourite to win the trophy in Cardiff later this month. There are not many titles Gianluigi Buffon has not won in his illustrious career. The 39-year-old Juventus Turin keeper won the 2006 World Cup with Italy, seven Italian championships, three Italian Cups, and the UEFA Cup. The only major trophies missing in his cabinet are the European Championship, and the Champions League trophy, and with Buffon turning 40 next year, and the next European Championship not taking place until 2020 it is unlikely that the legendary keeper will win that trophy with his country before he retires. But with Juventus having reached the semi-final, after a convincing quarterfinal victory over Barcelona, there might be a real chance Buffon could add the most prestigious club trophy this season. 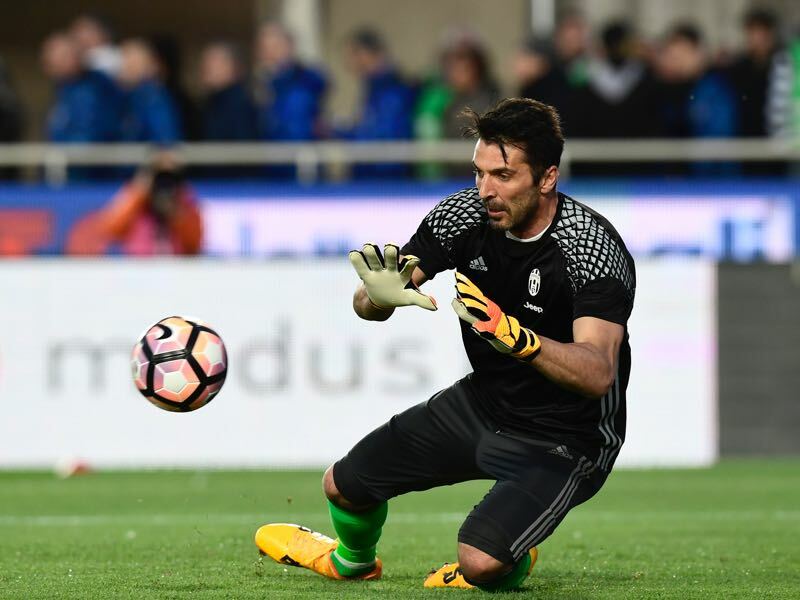 Buffon has in fact been a significant part of Turin’s strong defence this season recording eight clean sheets in ten Champions League games, and Buffon will, therefore, be the key player in stopping a red-hot Monaco attack. If Dortmund fans have not heard of Mbappé before the first leg, they will know all about the 18 years old as the second leg starts. With a smart finish for his opener in the first leg, it is perhaps his second, Monaco’s third, on the night that marks him out as one to watch. The French forward then added another goal in the second leg to completely unhinge Borussia Dortmund scoring three goals in two legs. Mature beyond his years, he already has 14 goals, and nine assists, in 26 Ligue 1 appearances, with eight assists. These statistics are impressive enough, but also the young striker already has five goals in seven Champions League games, a goal every 71 minutes. Monaco are aiming to reach the final for the second time, having got that far in 2003-04, following their last semi-final appearance. Juventus were last at this stage two seasons ago, when they went on to make the final – they are targeting a ninth European Cup final. Monaco and Juventus have previous in UEFA Champions League semi-finals, the Bianconeri winning 6-4 on aggregate in 1997-98, en route to losing to Real Madrid CF in the final. Monaco are in their fourth European Cup semi-final, and their first since 2004 when they beat Chelsea FC 5-3 on aggregate (3-1 h, 2-2 a). Juve are unbeaten in seven meetings with French sides, home and away, since a 2-0 loss at FC Girondins de Bordeaux in the 2009-10 group stage. Their record since is W5 L2. The Italian team have won all 11 of their two-legged contests against Ligue 1 opposition.